Young players may never reach the potential they suggest when their career begins but you can usually tell when the next great talent is making his first steps as a player. 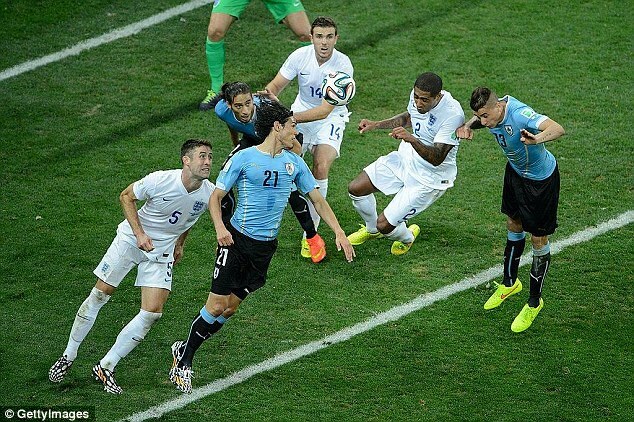 From the moment Uruguayan Jose Gimenez was thrown in at the deep end during the 2014 World Cup, he has proven himself. England fans will remember him marking Daniel Sturridge out of the game as the Three Lions edged towards an exit. He moved to Atletico Madrid and impressed, making 55 league appearances over two seasons. Gimenez is a strong defender with reasonable distribution and very similar in style to international colleague Diego Godin. But an issue for Gimenez is that he has fallen out of favour under manager Diego Simeone and may have to move on for his own sake. Good news for any buyers – his contract runs out next summer. He arrived as an unknown in the United Kingdom but immediately impressed. The Community Shield game against Leicester brought up immediate comparisons with classy predecessors like Rio Ferdinand, and with good reason too. 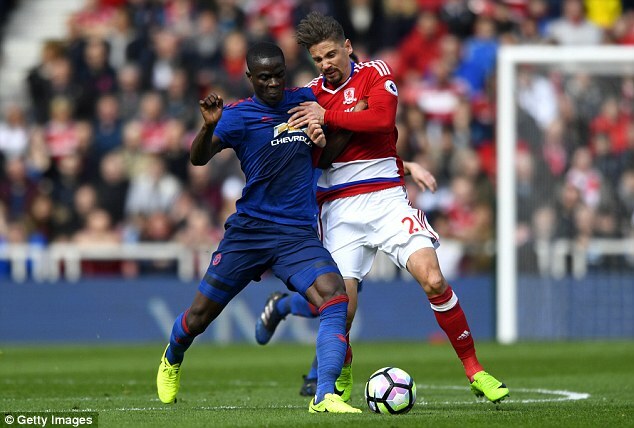 Bailly is adept at reading the game and can time a challenge better than most defenders in his position. There is good reason to believe he can be Manchester United’s long-term option in his position. The only problem is that he seems to have gone backwards since that day at Wembley. An injury against Chelsea stopped him from acclimatising. Next season may be when Bailly really shines. A report last week in Europe suggested that Liverpool had approached Lopez to be the long-term successor to Philippe Coutinho. 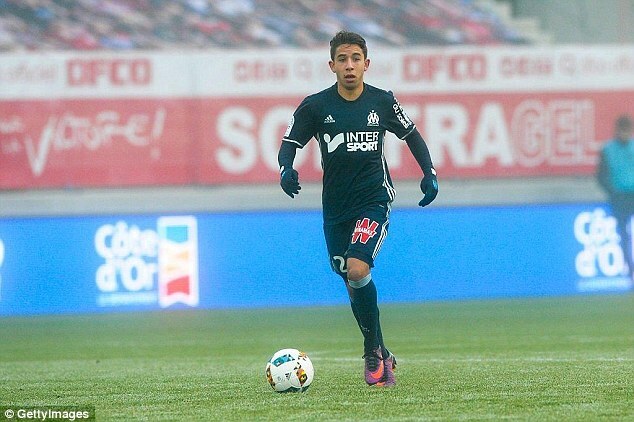 Being viewed as a replacement for one of the Premier League’s finest attacking midfielders can only bode well for the French 19-year-old. Lopez is only just making his first steps at senior level. He made his debut in the first team in August 2016. But he has made an immediate impression, providing five assists in his breakthrough campaign. The comparisons with Coutinho make sense. Lopez is a diminutive player with a wonderful range of passing and excellent vision. Adding a physicality would be a benefit but it hasn’t held him back yet. He was named Player of the Month for December in France. Another player who came through Barcelona’s youth system without being provided an opportunity to impress at the Nou Camp. 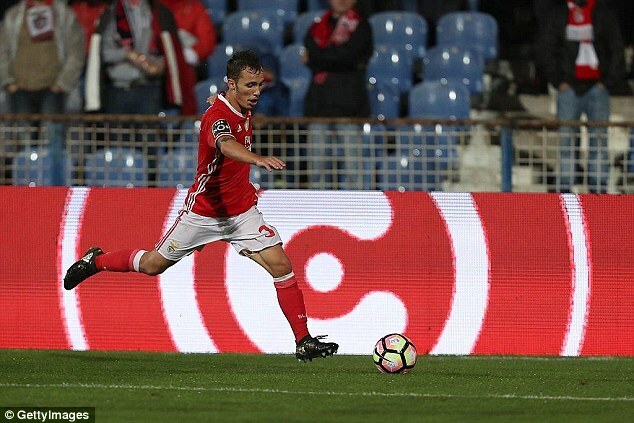 Grimaldo is a talented, attack-minded left back who is impressing with Benfica. A number of top Premier League sides have been watching – both Manchester City and Manchester United have sent scouts to track him recently. He knows Pep Guardiola well and is keen to work under him again. The only problem is that he has been absent with injury since November 4, missing 29 games. Many a promising career has been stunted by a poorly timed injury. Porto may not trouble the European radar as much as they used to, but they still possess something of a talent factory. Ruben Neves broke through at 17, was given the captain’s armband at 18 and has rarely looked back. He possesses two of the key skills for a modern midfielder. Neves has the expected range of passing that anyone would demand in the modern game, but he also has a superb understanding of his position and knows when to move to break up play. Liverpool were supposedly close to signing him last summer only for Jurgen Klopp to decide against it. Links to England continue. He could quite easily find himself on these shores in the next few years. ‘Who doesn’t know Kasper Dolberg? You can’t play at Ajax without being noticed. Kasper Dolberg has a very great future. He is a fantastic player.’ These are the words of Jurgen Klopp in February. He was, in a sense, late to the party after Dolberg shot himself to fame in November with an 18-minute hat-trick against Nijmegen. Dolberg, a right-footed striker, was spotted by John Steen Olsen, the scout credited with unearthing Zlatan Ibrahimovic and Christian Eriksen. He has continued their tradition by impressing for Ajax, scoring 13 in 24 league games in his debut season. The 19-year-old has already been capped by the senior Denmark side and there really could be no stopping the blonde-haired forward. He has all the tools, from his physical frame to his willingness to be both goalscorer and provider. Another Jurgen Klopp favourite who only missed out on a move to the Premier League because of Udinese’s bizarre transfer demands. Polish midfielder Zielinski has been tracked by top European sides from the age of 14. Zielinski is a talented creator in the middle of the park, providing 27 chances for team-mates this season. He has also managed six assists and scored four goals in Serie A. His good form for Napoli has already seen him targeted by Real Madrid. 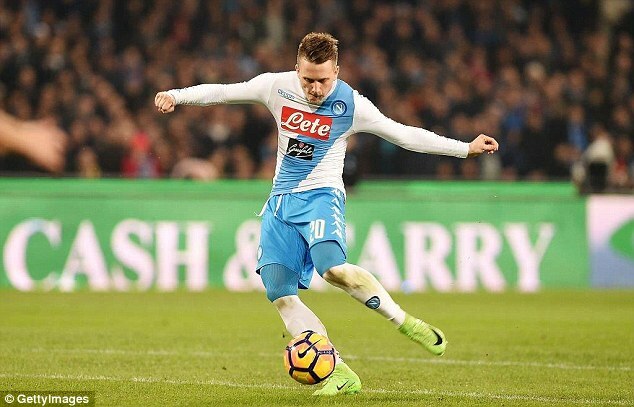 Zielinski could probably do with another season at a sizeable club like Napoli before making a move elsewhere to win trophies. RB Leipzig’s rapid start to life in the Bundesliga this season surprised even the most seasoned of German football watchers. One reason behind that was the central midfielder nicknamed ‘Deco’. 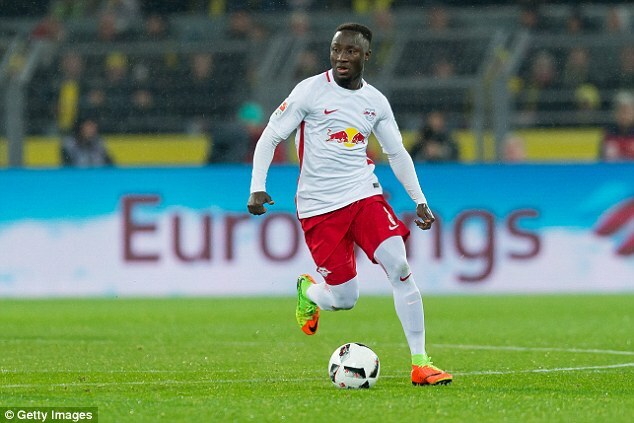 Keita moved to Leipzig from Salzburg and immediately impressed. He loves to play a chipped through ball over the defence for a rapid forward to latch on to and also has a speed of thought that means his passes outfox even the best defenders. Four goals and six assists in his first season in the Bundesliga is not a bad record for a more deep-lying midfielder. At 22, he still has room to grow and should do so. 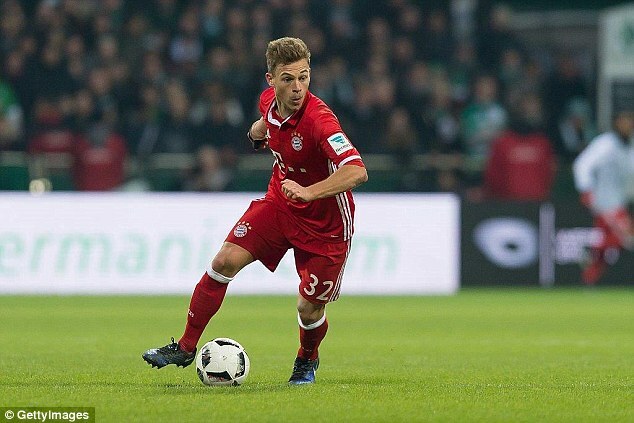 Kimmich could be termed a utility player, but that ignores the staggering talent that the 22-year-old has in his locker. He has played across the park, first at right back and right wing, through to central midfield and centre back. What Kimmich has is an exceptional understanding of the game. He can read defensive situations brilliantly and is equally adept attacking. It’s a joy to watch him on the ball – he seems able to slow play around him before making the right pass every time. And even better – he is growing frustrated at Bayern Munich under Carlo Ancelotti. City could come calling. 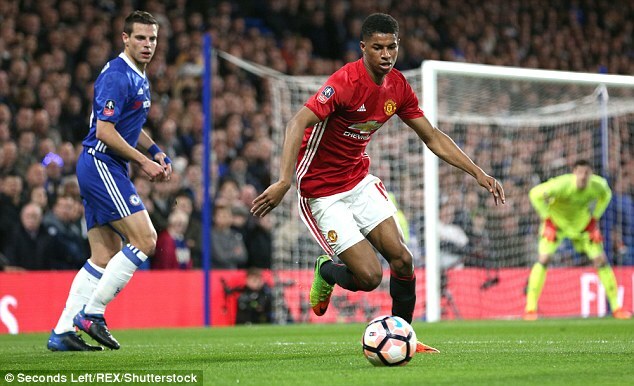 Rashford arrived on the scene like a tornado hammering its way through a town. Europa League opposition and Manchester City fell in his wake and it seemed like there was no stopping him. Unfortunately, the arrival of Zlatan Ibrahimovic has limited his first-team opportunities somewhat at Manchester United. He’s still been a threat from the bench but three goals in 22 Premier League games compares unfavourably to his five in 11 last season. Rashford needs games, a run of them, and in his preferred position up front instead of out wide or elsewhere. He’s a proper poacher. It would be nice to see him used there.